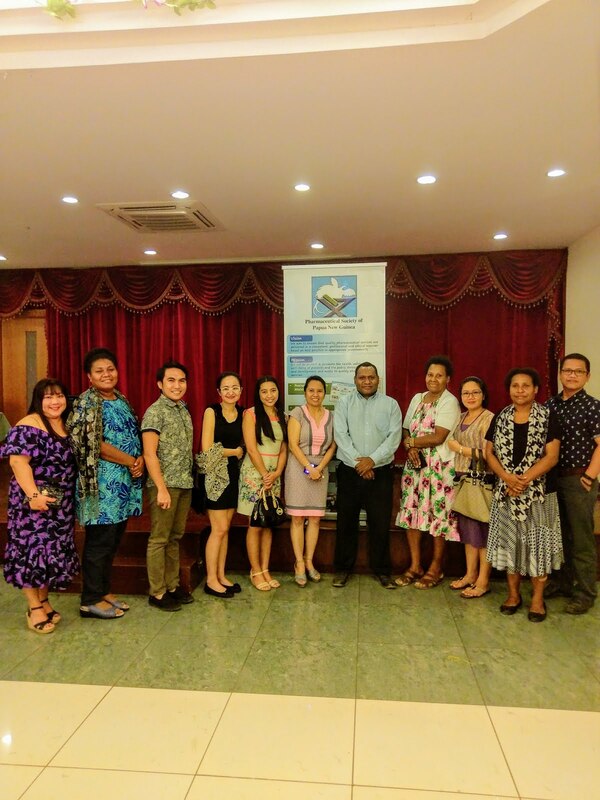 The Pharmaceutical Society of Papua New Guinea (PSPNG) had hosted a successful fundraising dinner at Grand Palace Restaurant RH Gordons on Saturday last week. 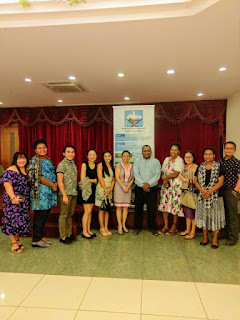 The fundraising was to raise funds for Biennial Scientific Conference on October 16-19th, 2017, review constitution for the society, develop pharmacist’s code of ethics, fund National Competency Standard Assessment on continues Professional Education for Pharmacists and for the general operations of the society, according to the PSPNG secretary, Dum Iwa. “Thirteen tables have been sold at K3, 000.00 respectively so the PSPNG looked at about K40 thousand that night,” Mr Iwa said while thanking sponsors, boards, families and individuals who turned up. Mr Iwa also said that pharmacies are more accessible to the public then hospitals and he encourage patients to seek help from pharmacists nearby rather than only to be waiting at the long ques in the hospitals. “Pharmacists can treat little ailments, give free consultation services then consultant services provided by (doctors). If need to see a doctor, we do referrals too,” he said. Mr Iwa said that the value of pharmacies contribution in the health system is unique in its way which the people needed to be aware. Deputy Secretary for National Health & Corporate Services Elva Lionel expressed that the role of pharmacists in the country was very important. “The Pharmacists ensure quality, safe and effective medicines are received by the patients,” Ms Lionel said. “When the product comes out to the market, it has to be checked for quality, safe, and has effectiveness to cure the patients,” she said adding that the roles of pharmacist has huge responsibilities. She applauded the society for their deeper intact, professionalism and their good work since the society came to be in 2014.